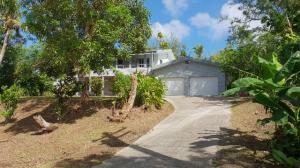 Cute house on top of a hill with a peaceful view of the mountain with a private driveway. 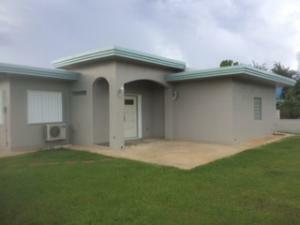 Great starter home with plenty of possibilities. 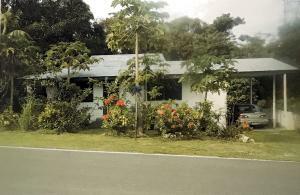 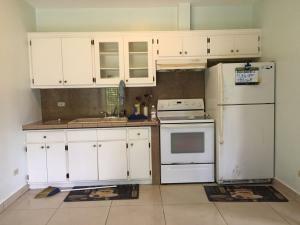 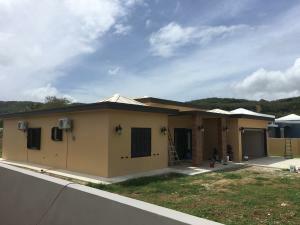 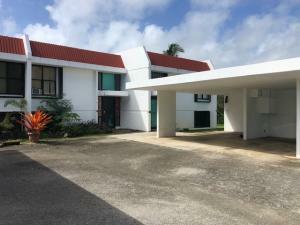 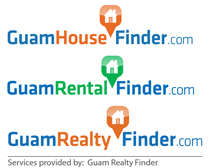 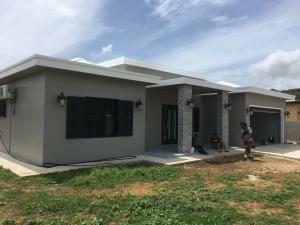 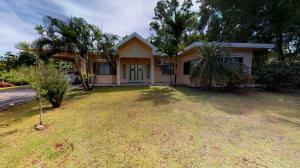 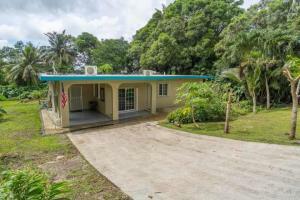 Tastefully renovated 4bed/2bath house in Latte Heights, Mangilao. 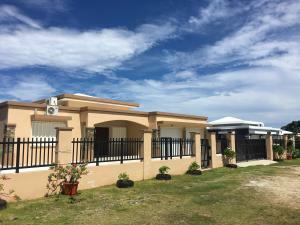 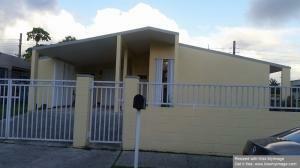 Fully fenced and gated with 2 cars covered carport, typhoon shutters and ceramic tiles.